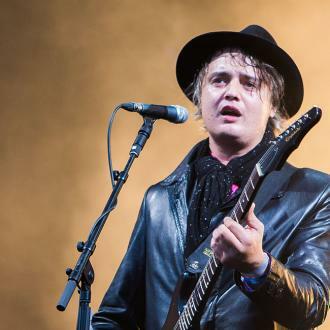 The Libertines were forced to postpone their gig at the Electric Ballroom in Camden, London at the last minute last night (10.09.15) after Pete Doherty reportedly went missing. 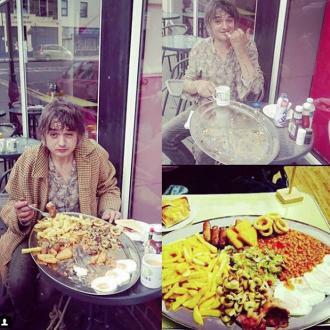 The Libertines were forced to postpone their gig at the last minute in London last night (10.09.15) after Pete Doherty went missing. 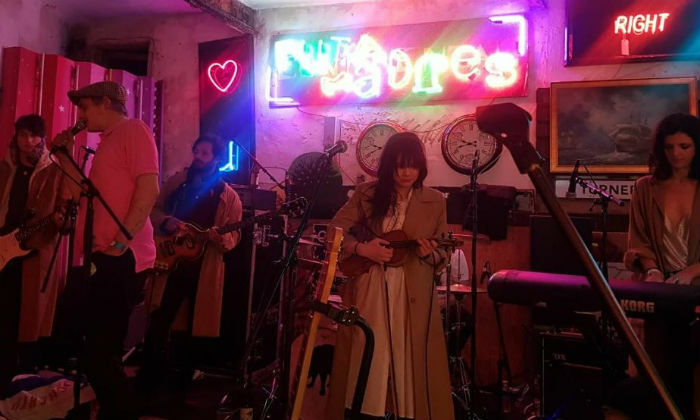 The indie rock band left fans waiting for three hours at the Electric Ballroom in Camden, before announcing the show will be rescheduled due to a ''medical emergency''. A spokesman told the crowd, who began to throw plastic cups at the stage, that the show will be rearranged for a later date. Rumours later began to swirl online that lead singer Pete, who is known for his drug abuse, had failed to turn up to the show and had locked himself in a Wetherspoon's toilet. 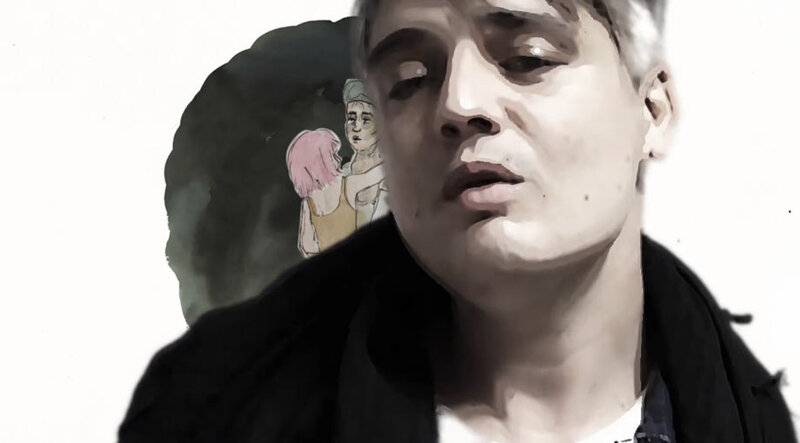 Pete's rumoured disappearance came on the same day the band were set to release their album 'Anthem For Doomed Youth', their first in just over a decade. The four-piece have also decided to postpone their show at The Ritz in Manchester, which was initially scheduled to take place tonight (11.09.15). 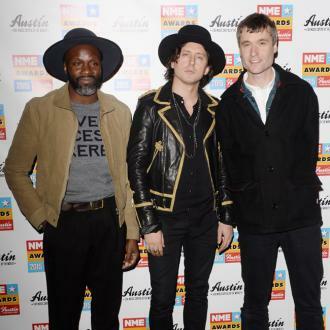 The band - consisting of Pete, Carl Barat, John Hassall and Gary Powell - later took to their official Facebook page to apologise for the cancellations.